We can make life easier by emailing you your favourite game results. 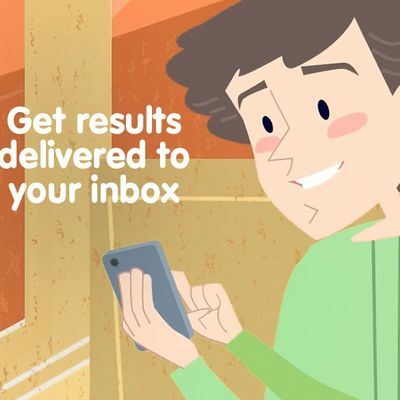 Get results delivered straight to your inbox! Simply select the games below and provide your email address, then we'll do the rest.